We offer comprehensive services in machining, including welding services. 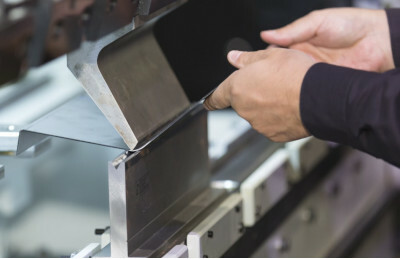 We cooperate with other production plants within the processing industry: laser, water cutting and galvanizing, while ensuring the timely execution of the order, and full logistics service. We make elements according to individual customer requirements from single details to serial production for various industries and customers in Poland as well as abroad. We make elements from various own materials and those provided by the customer.